1501 S Ocean Blvd. 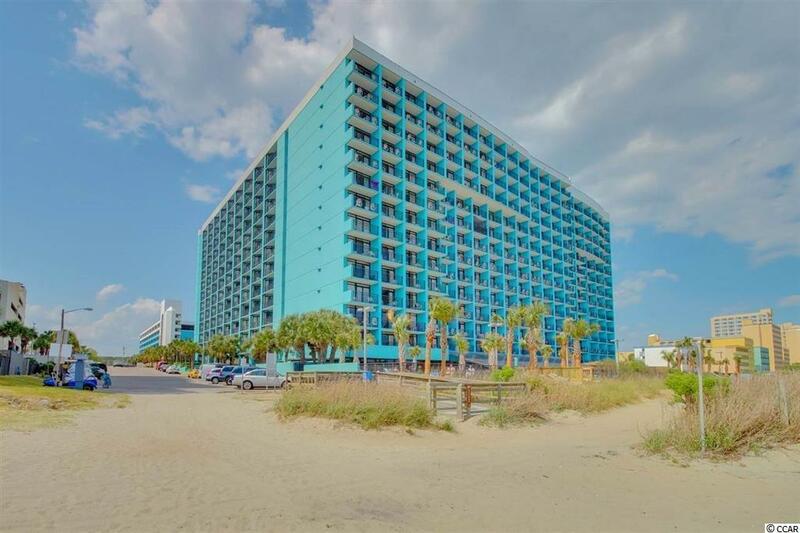 #1535, Myrtle Beach, SC 29577 (MLS #1816592) :: James W. Smith Real Estate Co. Check out this beautiful direct ocean front 1 bedroom condo located at the Landmark Resort. This condo offers a panoramic ocean front view of the Atlantic Ocean! 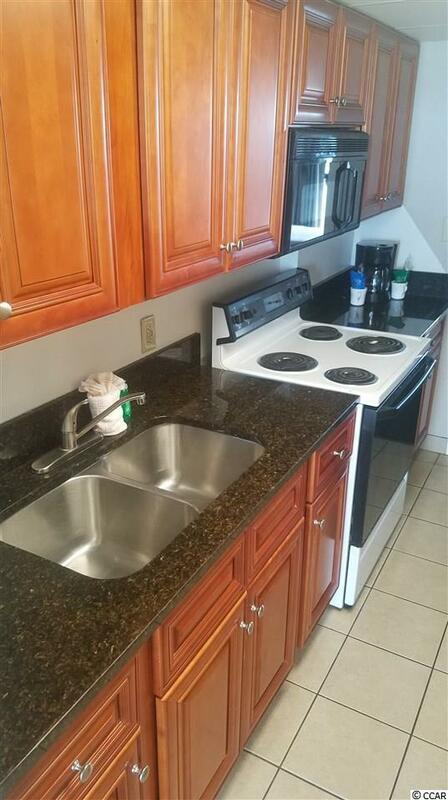 This unit sits on the 15th floor and is sold fully furnished. Breathtaking views from the balcony! 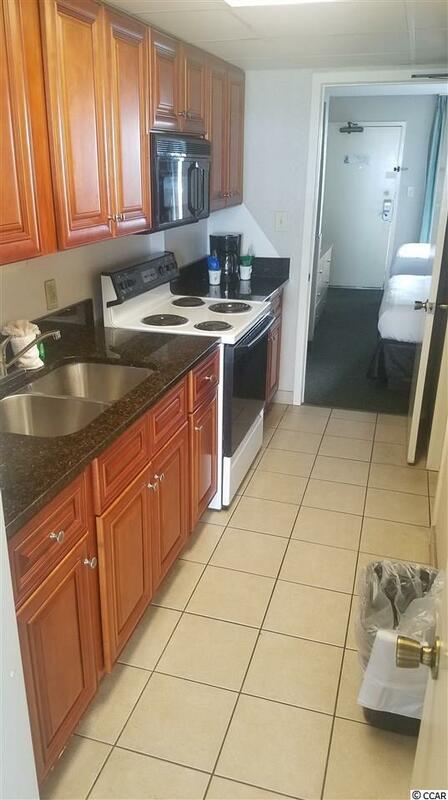 Enjoy the beachy decor, tile flooring, and like-new furniture. The bedroom features 2 queen beds and there is also a murphy bed in the living room, which allows this unit to accommodate up to 6 guests comfortably. This would make for a great investment or second home! 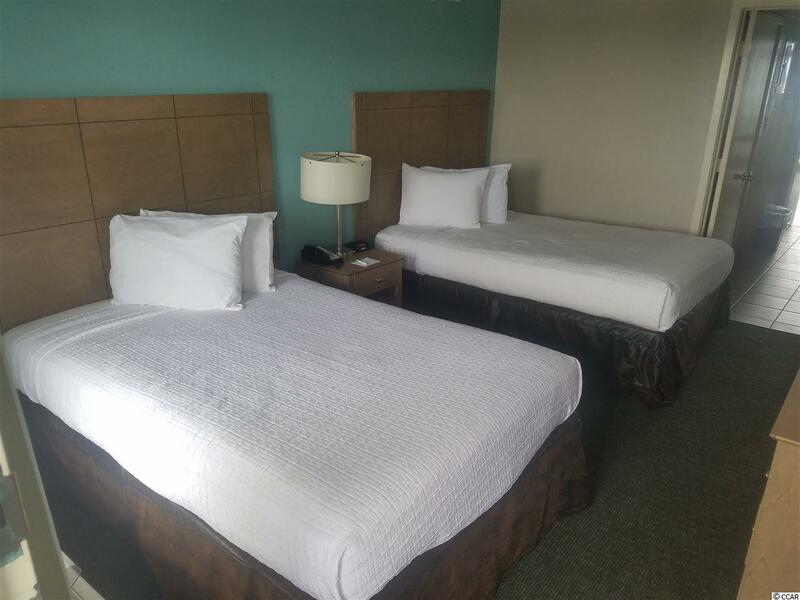 The Landmark offers over 18 indoor and outdoor pools, hot tubs, arcade, restaurants, bars, water park, mini-golf course, laundromat, fitness center, and so much more!